On Sunday, Donald Glover made history with his first Emmy win, Outstanding Director of a Comedy Series, becoming the first Black person to ever take home the award. 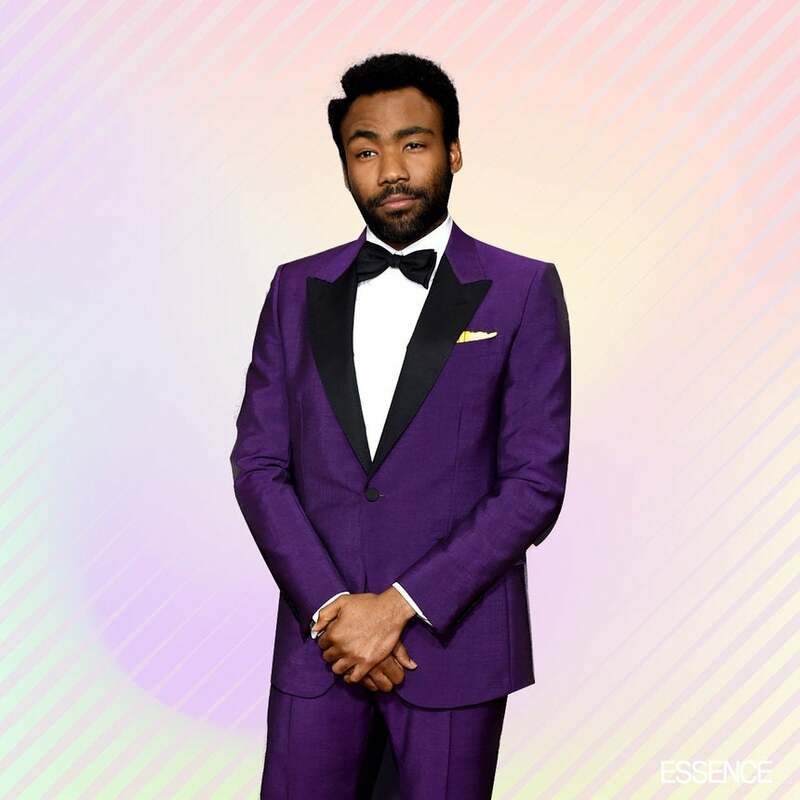 Glover was nominated for his outstanding work on hit series Atlanta, which is set to return in 2018. The actor and director received four nominations for this year’s Emmys: Outstanding Director of a Comedy Series, Outstanding Writing for a Comedy Series, Outstanding Comedy Series, and Outstanding Lead Actor in a Comedy Series. 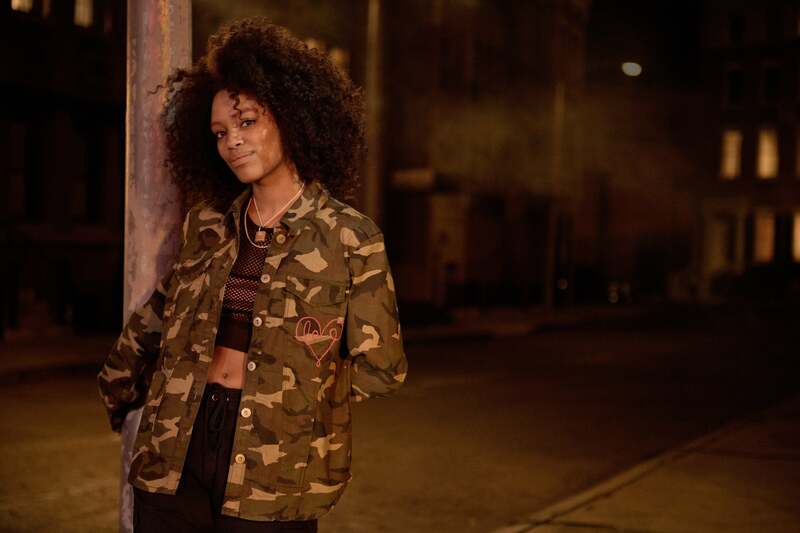 Glover also has a number of other projects on his plate, including the highly anticipated live-action The Lion King and an upcoming Star Wars film.